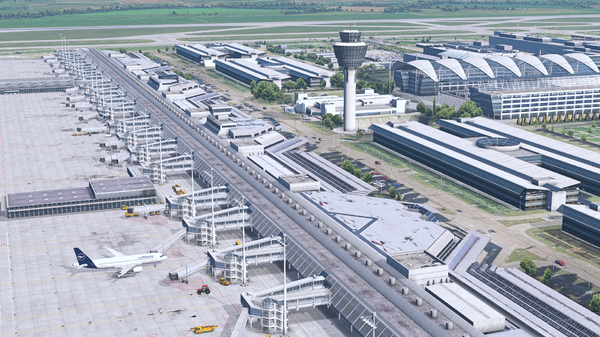 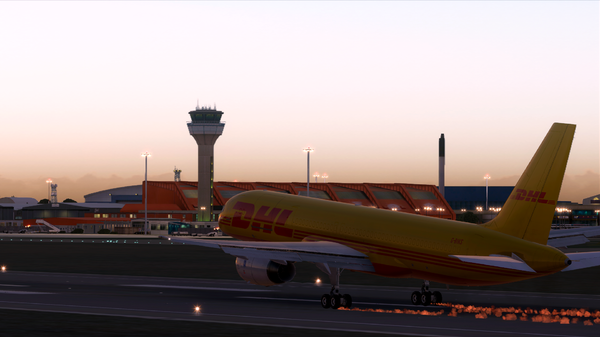 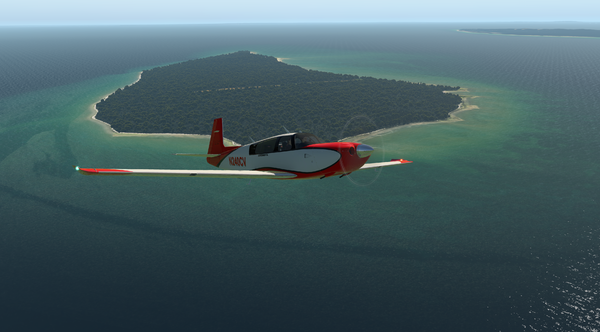 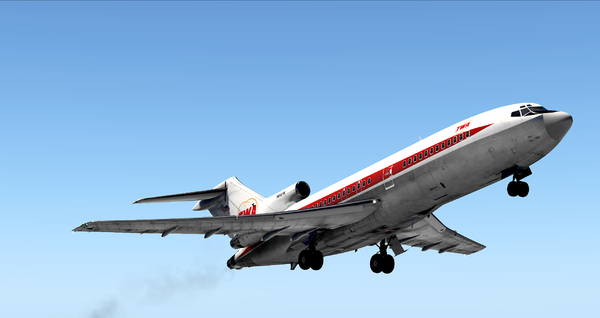 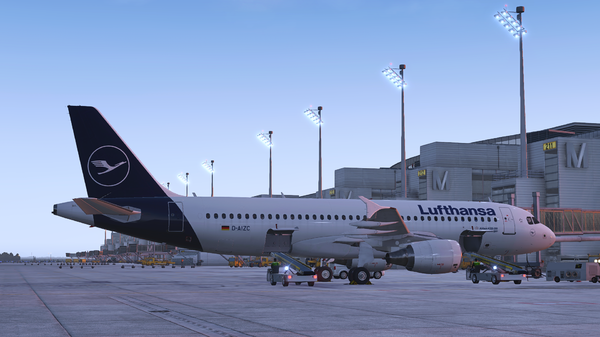 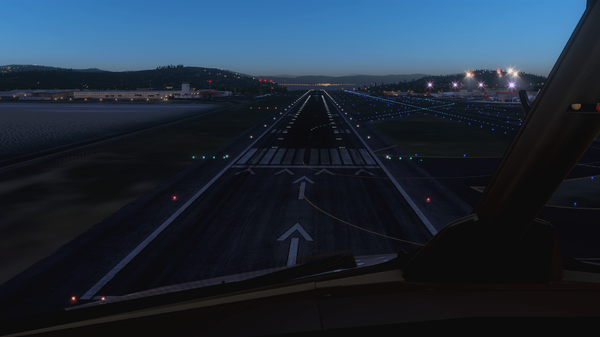 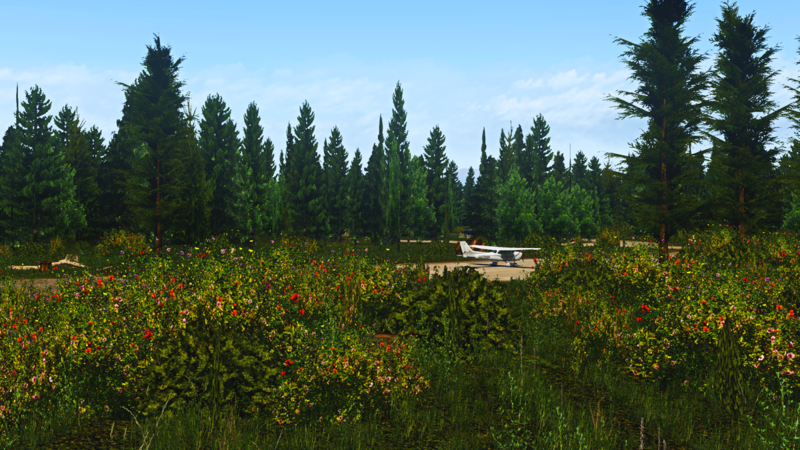 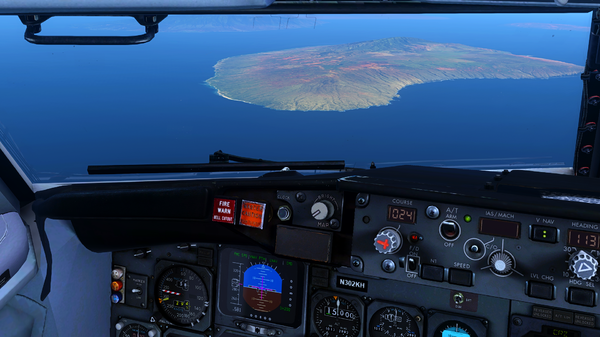 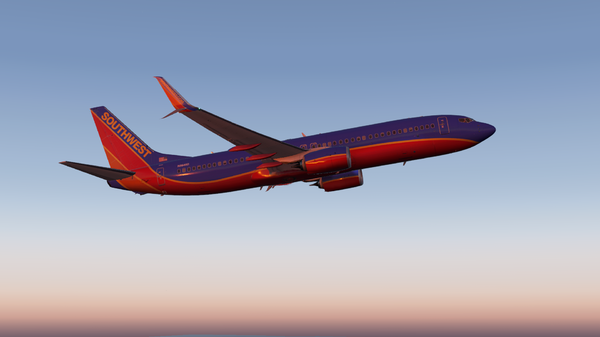 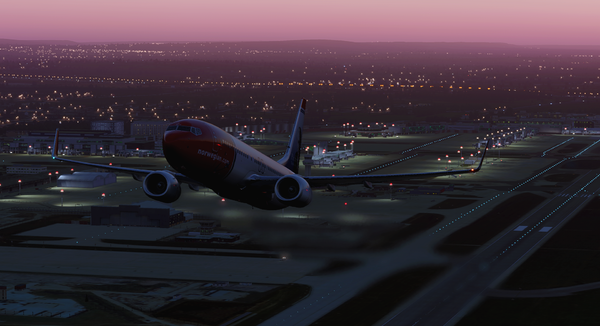 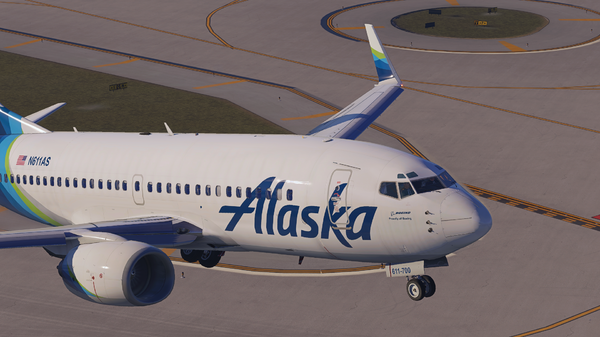 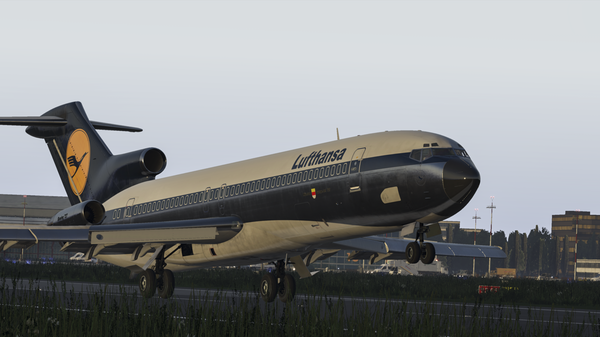 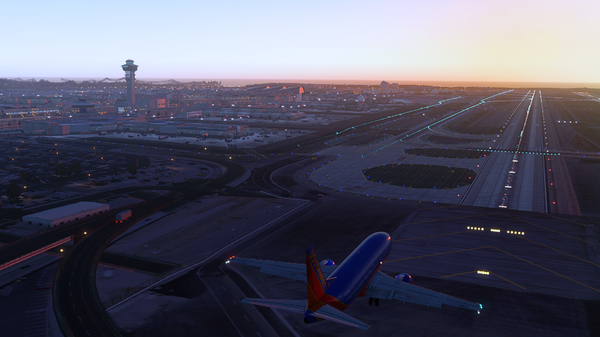 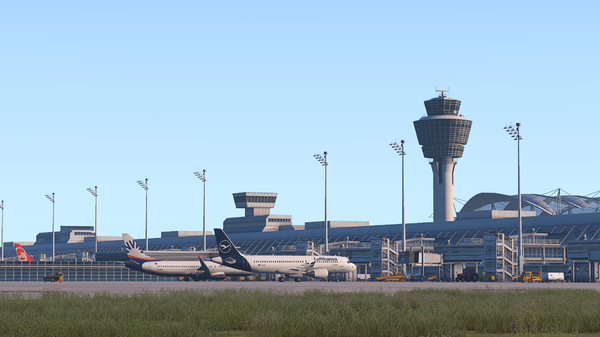 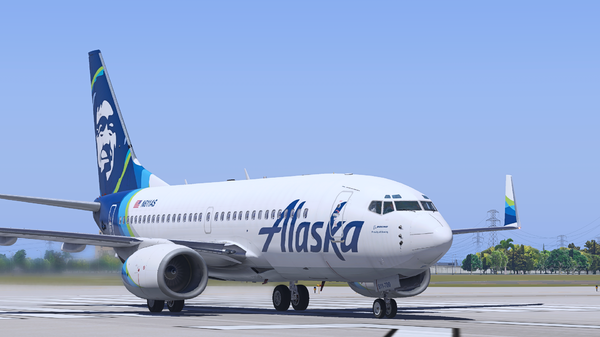 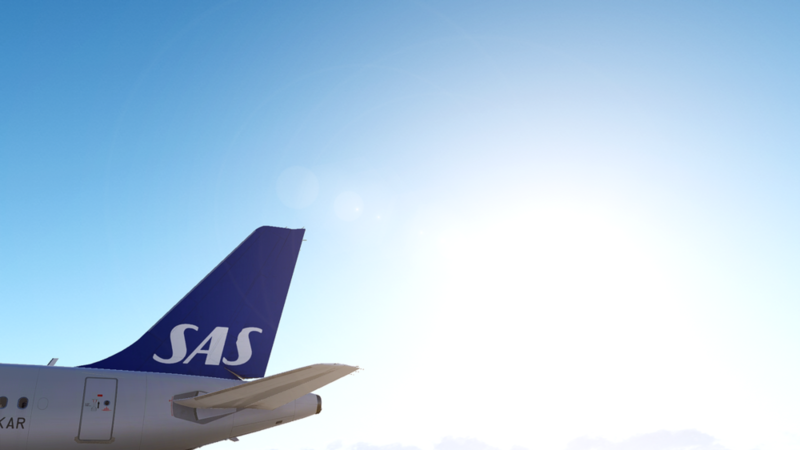 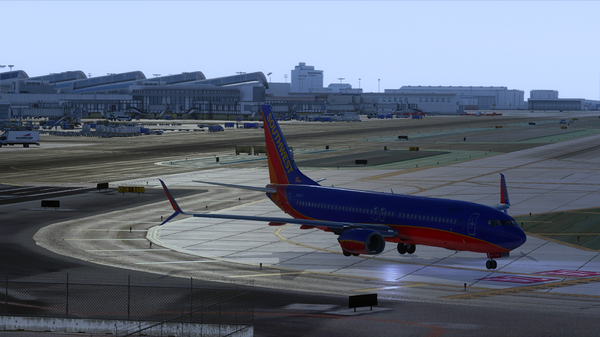 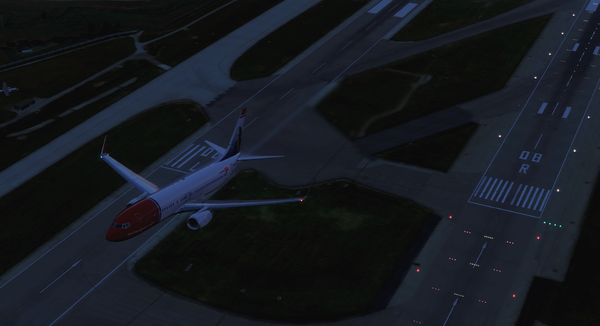 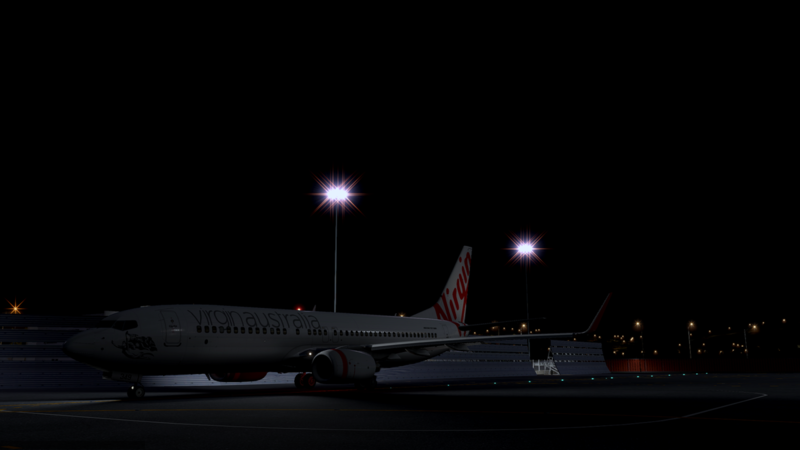 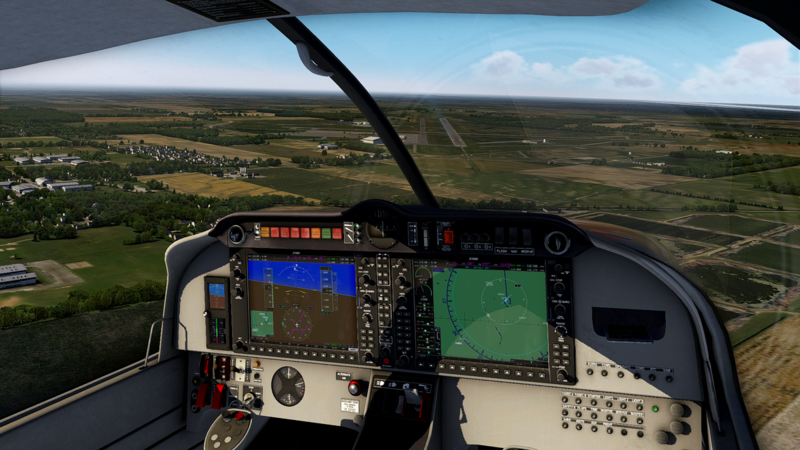 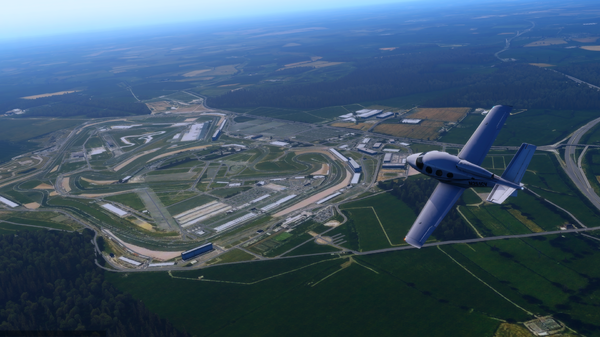 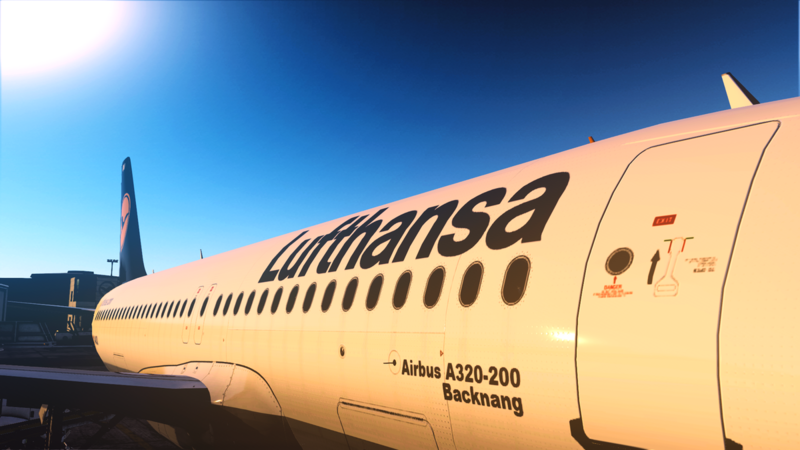 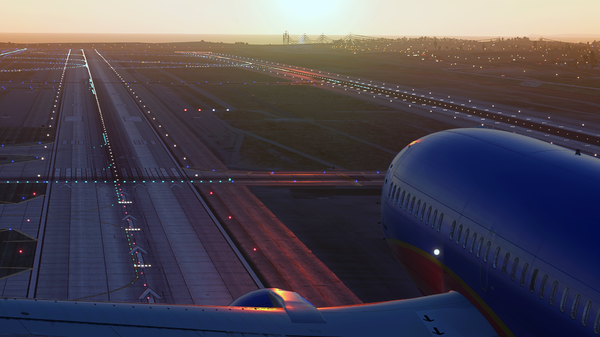 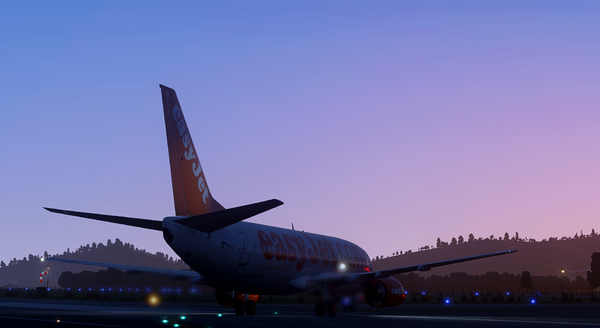 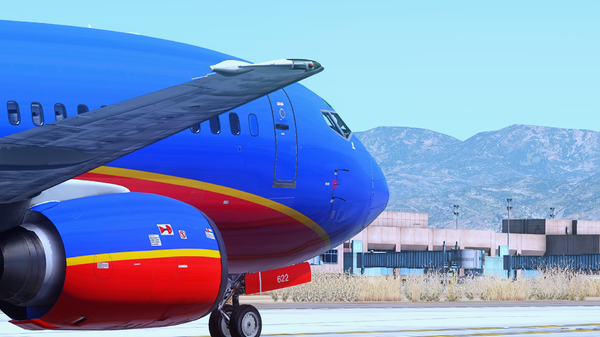 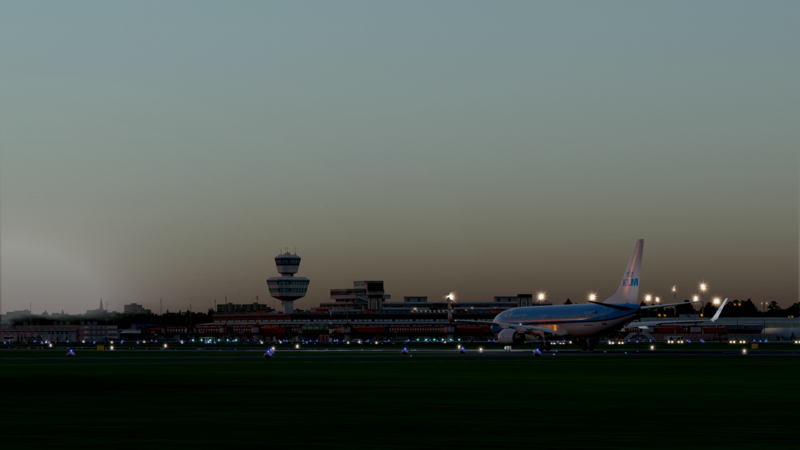 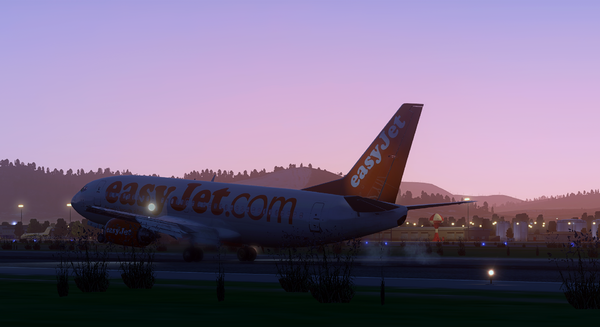 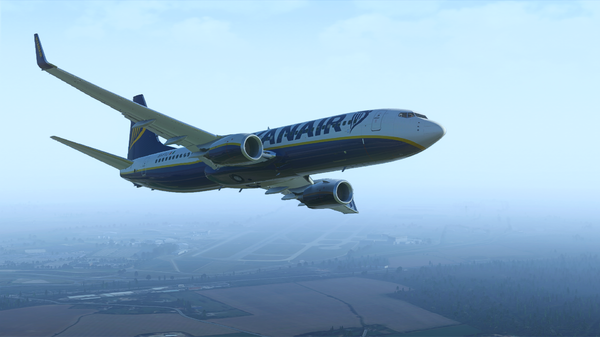 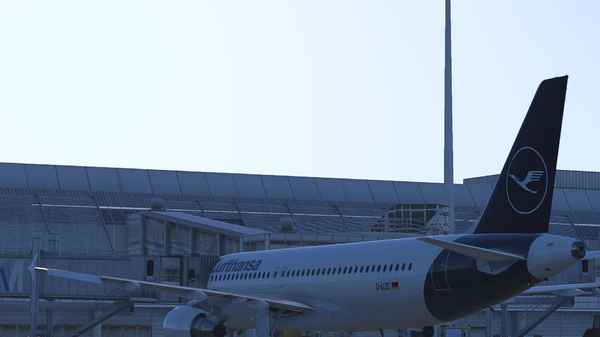 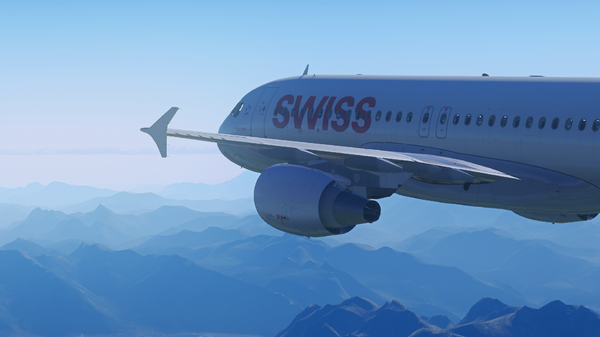 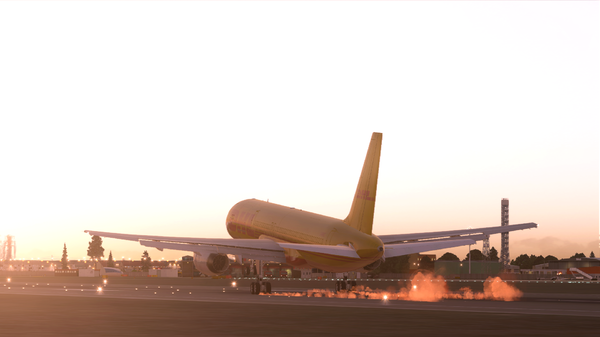 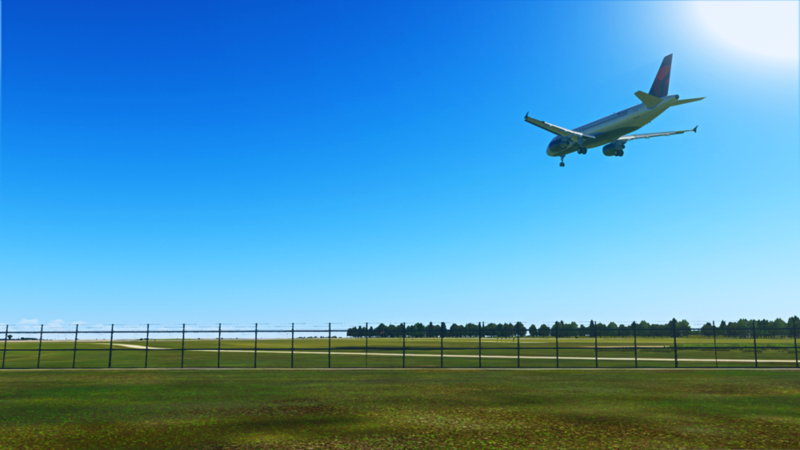 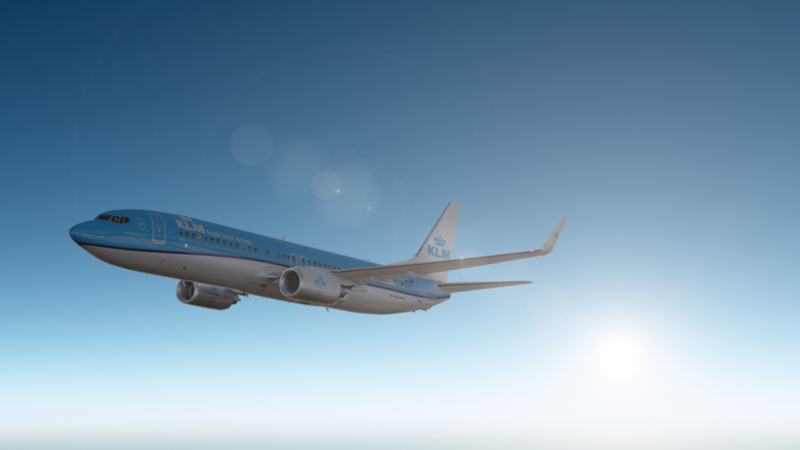 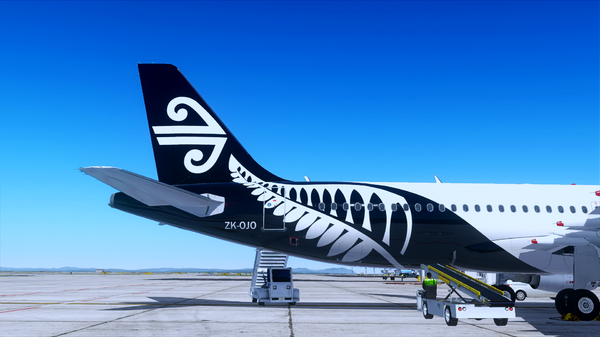 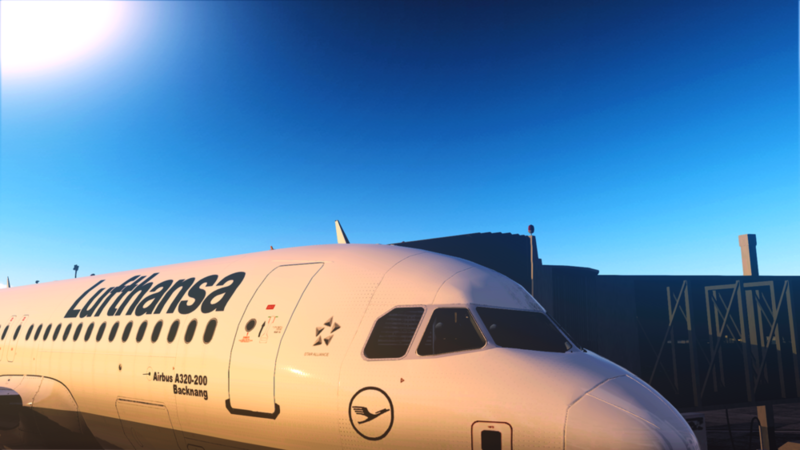 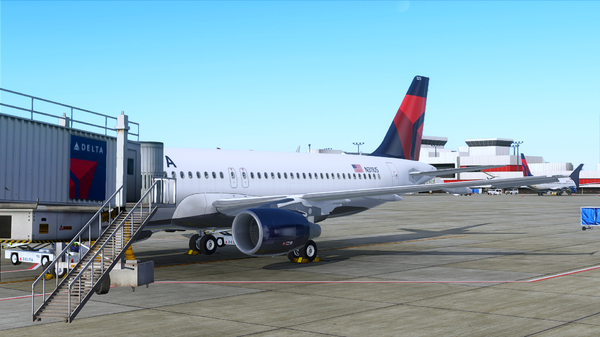 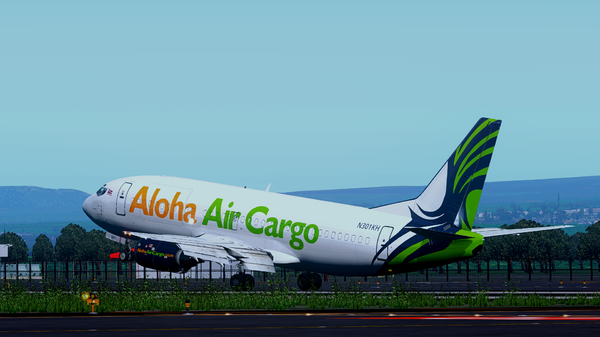 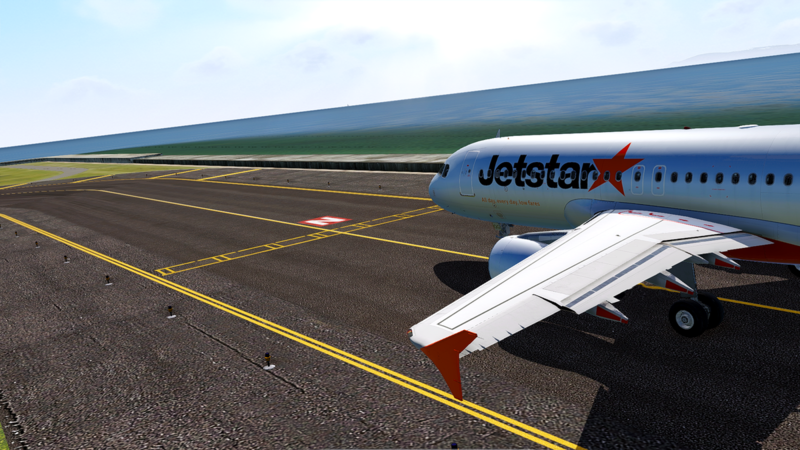 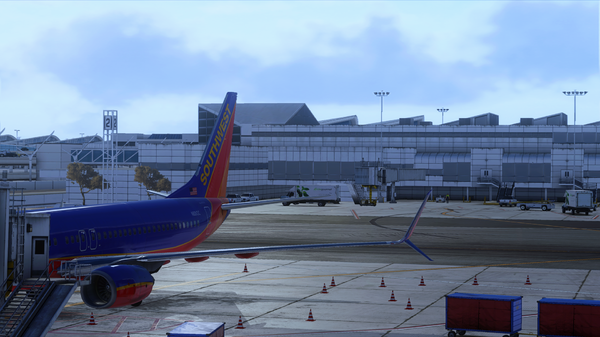 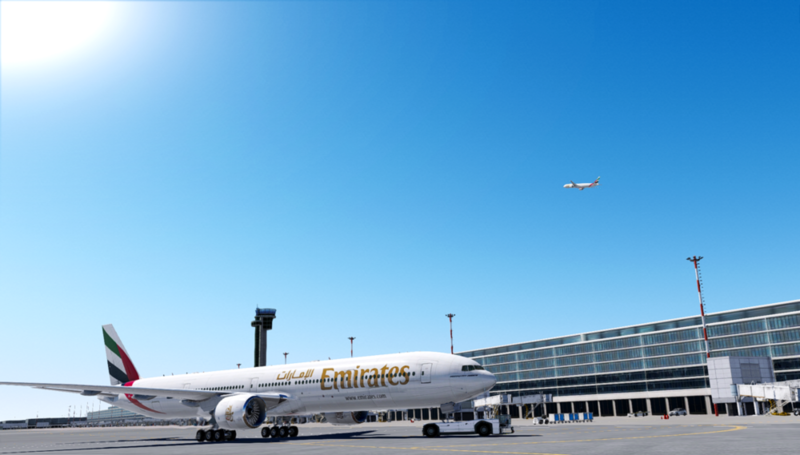 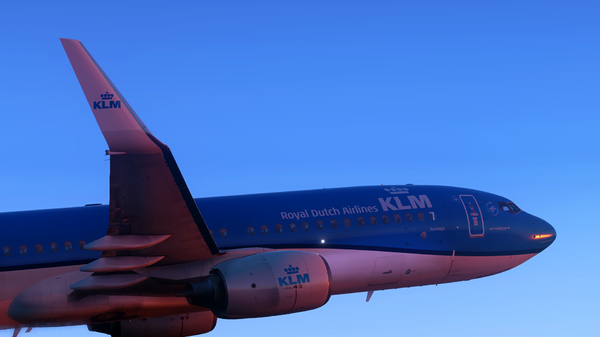 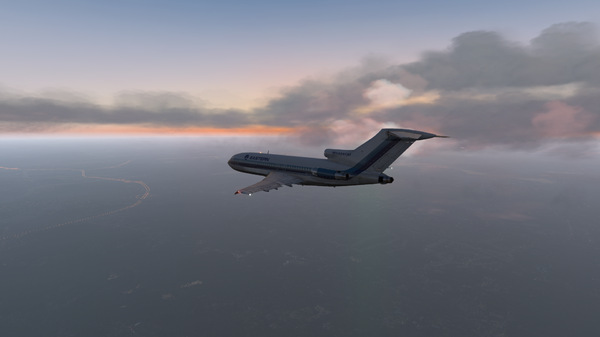 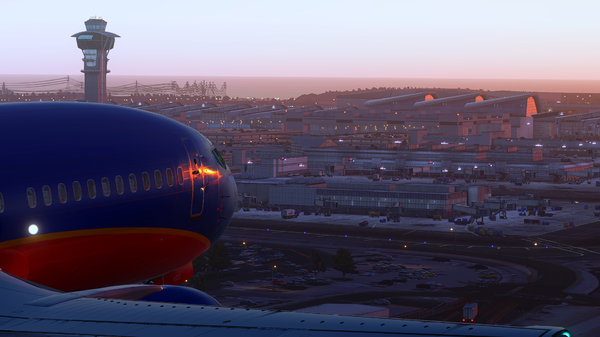 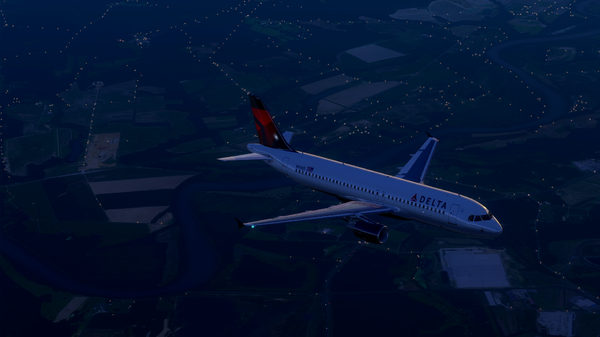 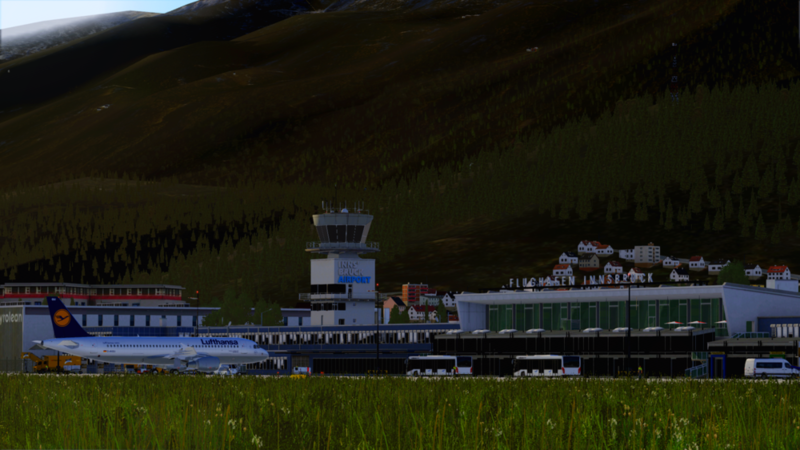 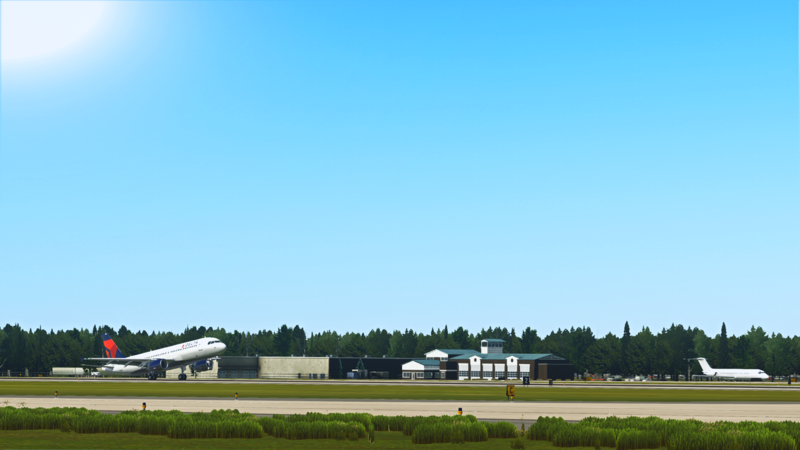 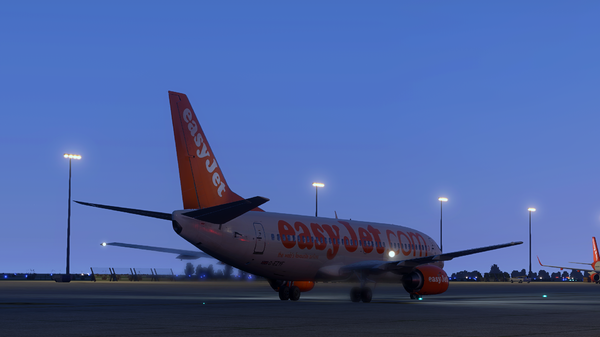 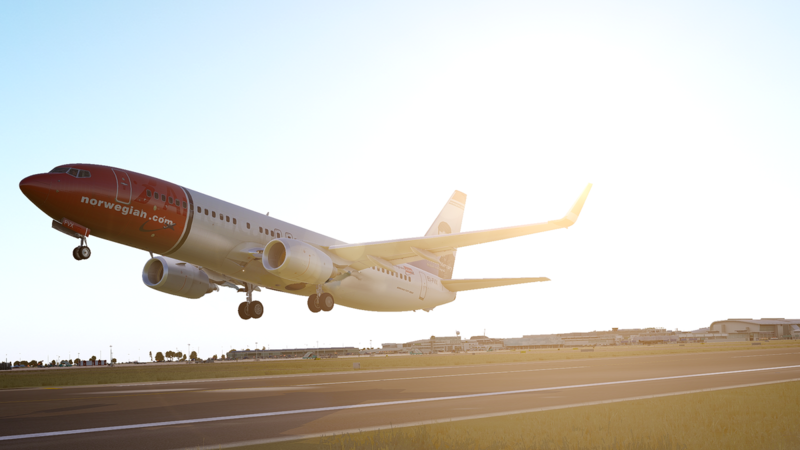 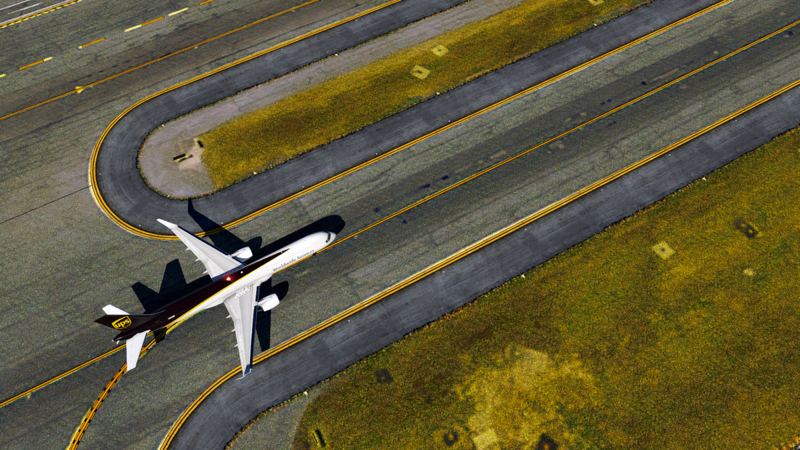 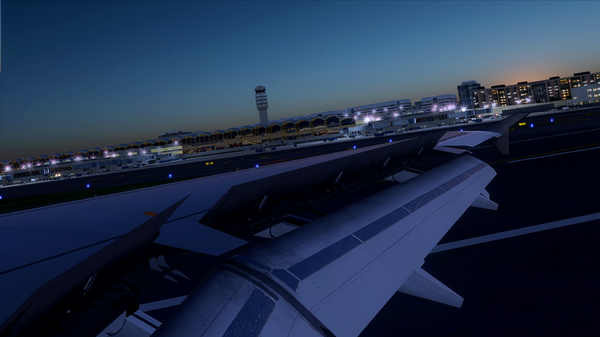 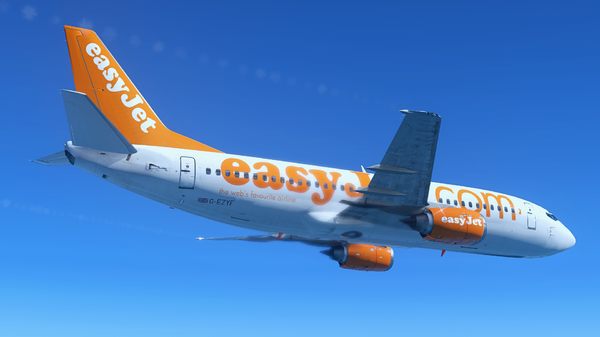 This is a collection of my favourite screenshots in X-Plane 11.
hello Xephyr, i really like those screenshots. 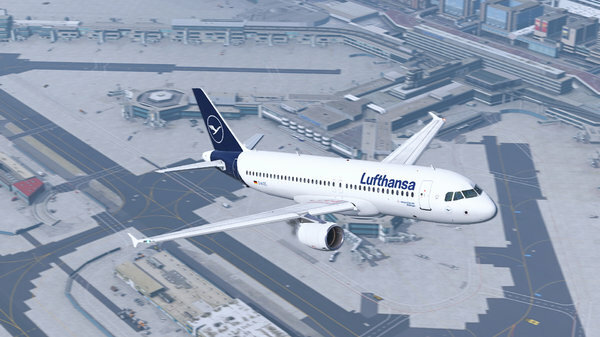 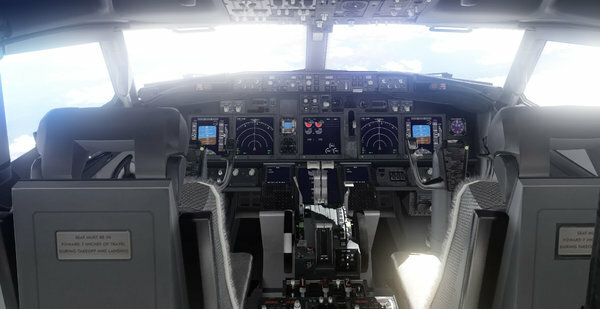 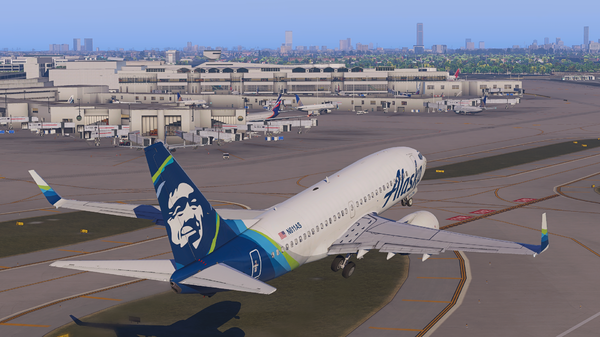 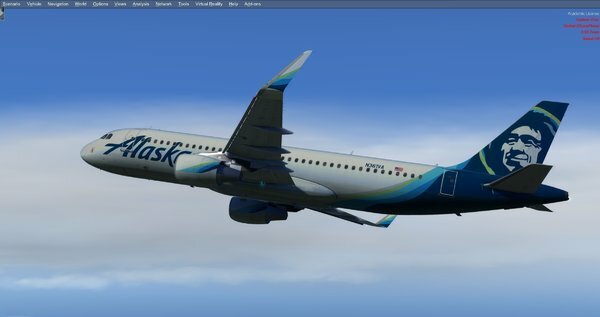 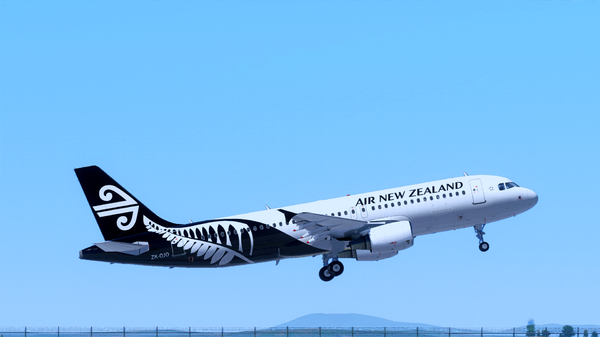 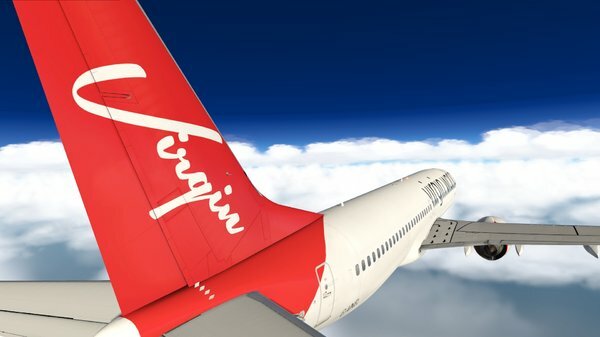 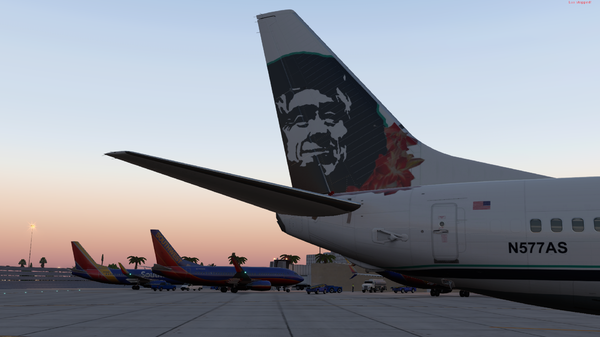 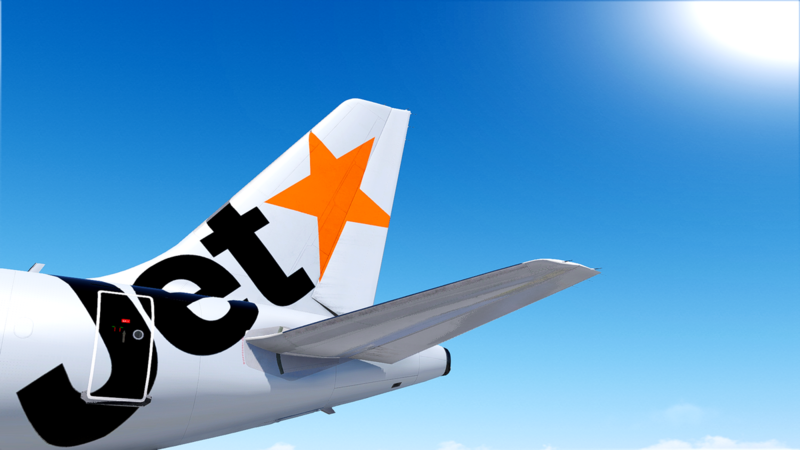 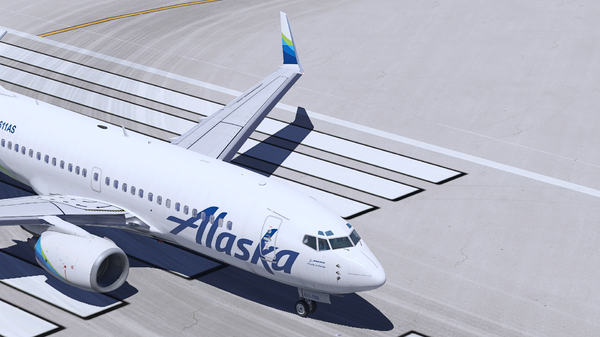 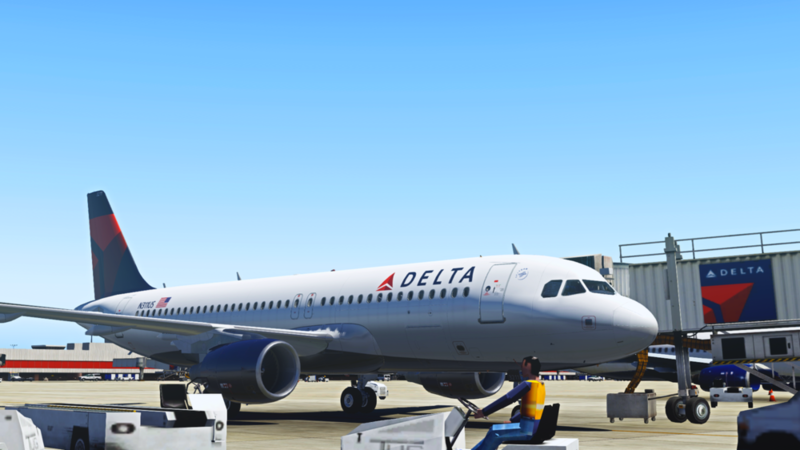 i have a question about them: have any of those screenshots been edited afterwards or does your X-Plane look like that? 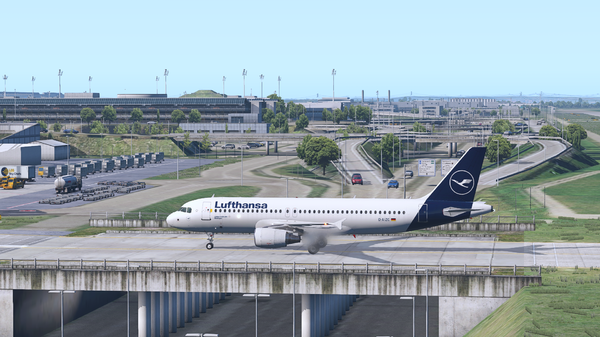 @Xephyr you are welcome. 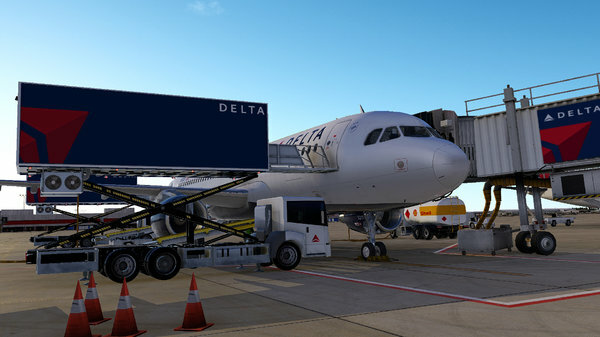 i wonder how you made your sim look like that. 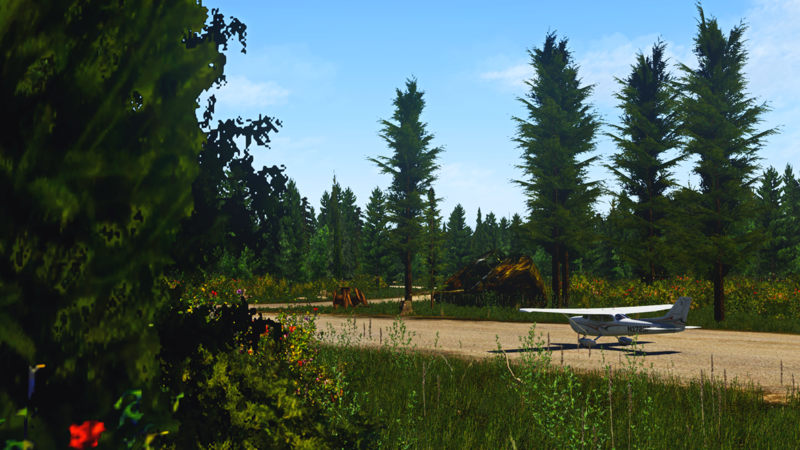 if it is ReShade, i would really like to try the adjustments you have made through ReShade. 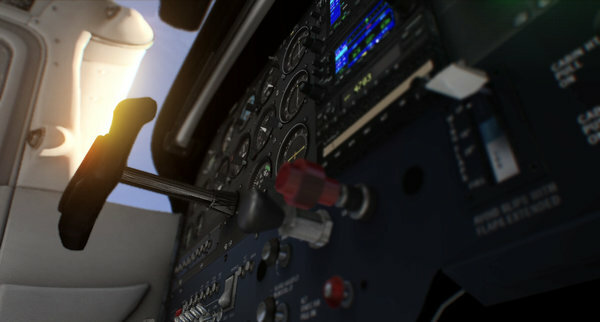 @Xephyr i appreciate you taking the time to send me the link. 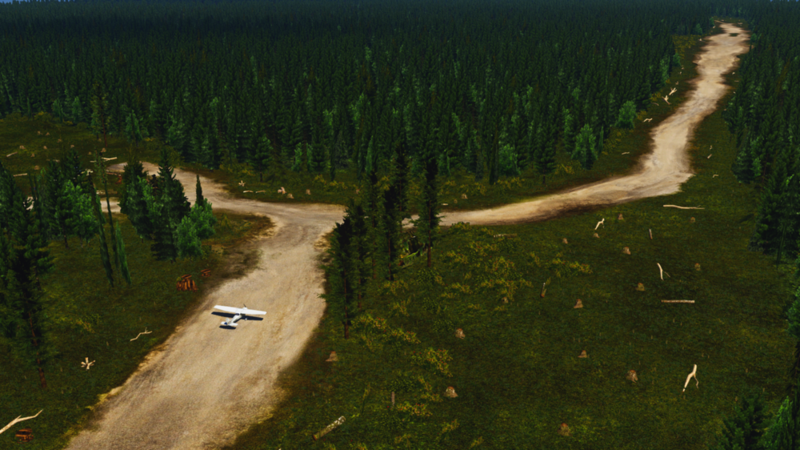 i have now tried the preset but i do not like the colors so i will stick to my own preset for now. 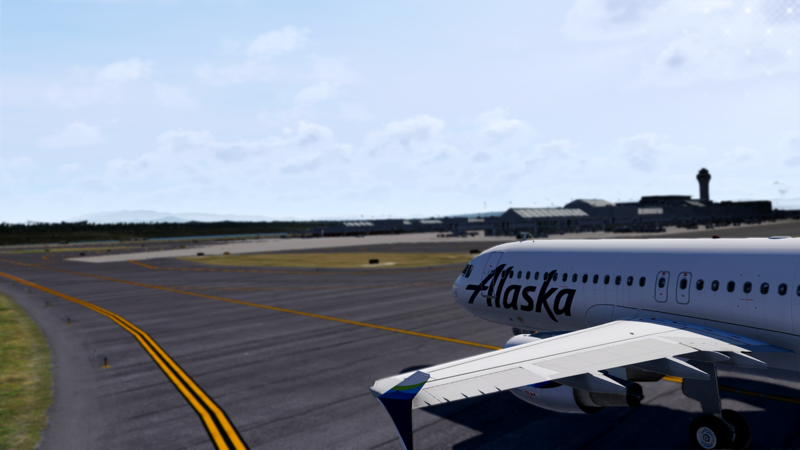 your preset looks very different on my screen than what i supposed it would look like. 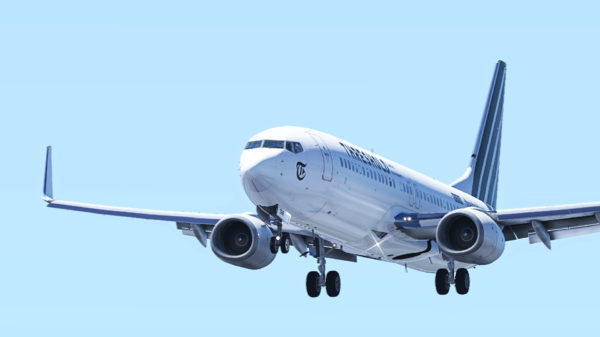 but thank you anyway for your effort.